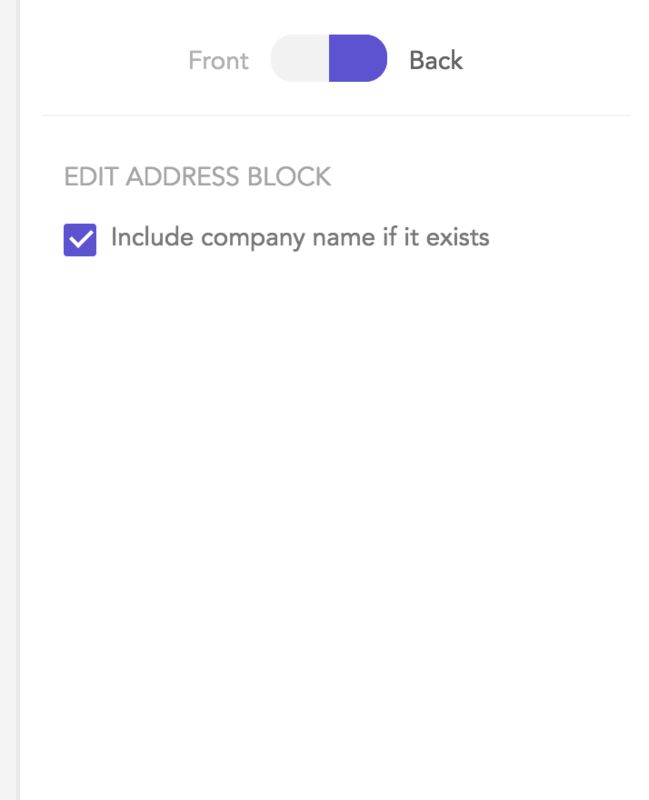 If you'd like to include the recipient's company name below their full name, you can do so by checking the option "Include company name if it exists" within the address block element. 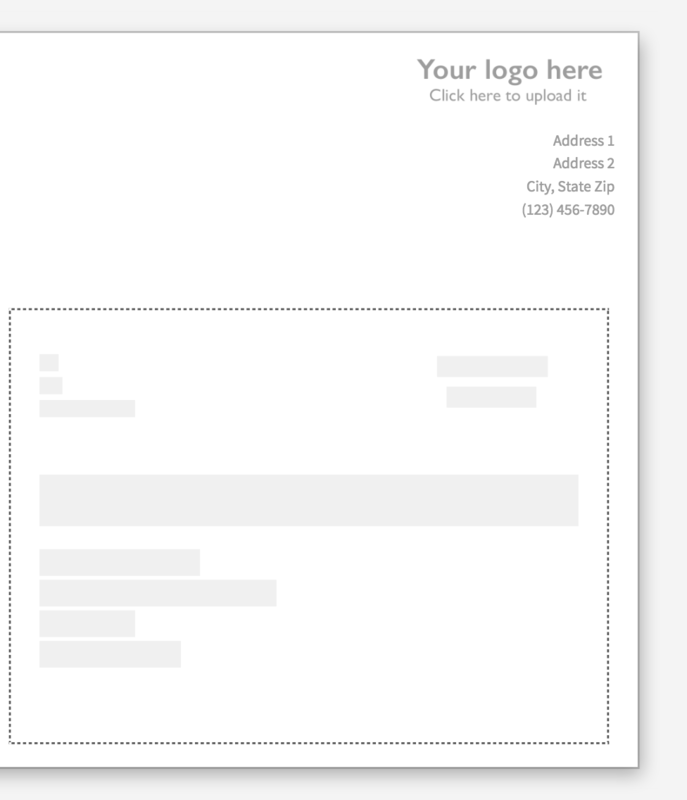 This will automatically insert the company name if the recipient (i.e. your contact) has an associated company value.